Choosing the name of your new baby girl is somewhat of an arduous task. This is a name she will have for life, so you need it to reflect her background, the values you hold dear for her, and of course, it needs to sound good too. Choosing a Goddess name for her will put her in good stead for the future. If you don’t want to opt for something traditional, but some of the more modern name choices make you cringe, how about looking towards legends and tales instead? 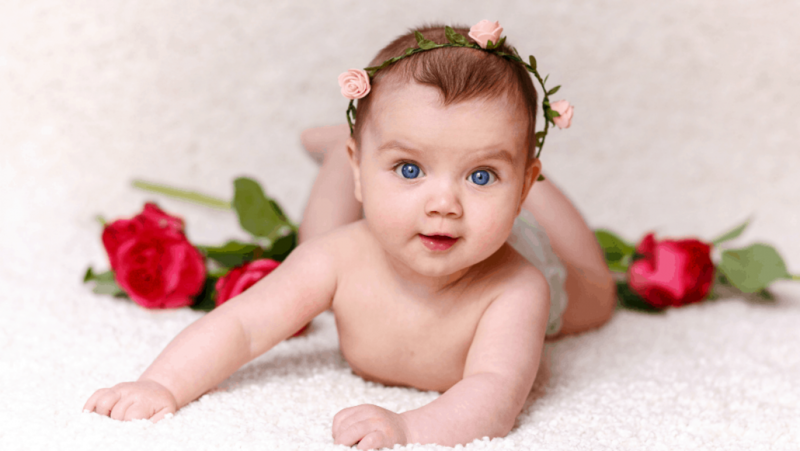 Greek mythology has long been a mysterious and fascinating thing, and choosing a name linked to it is sure to make your little girl stand out from the crowd in the best possible way. 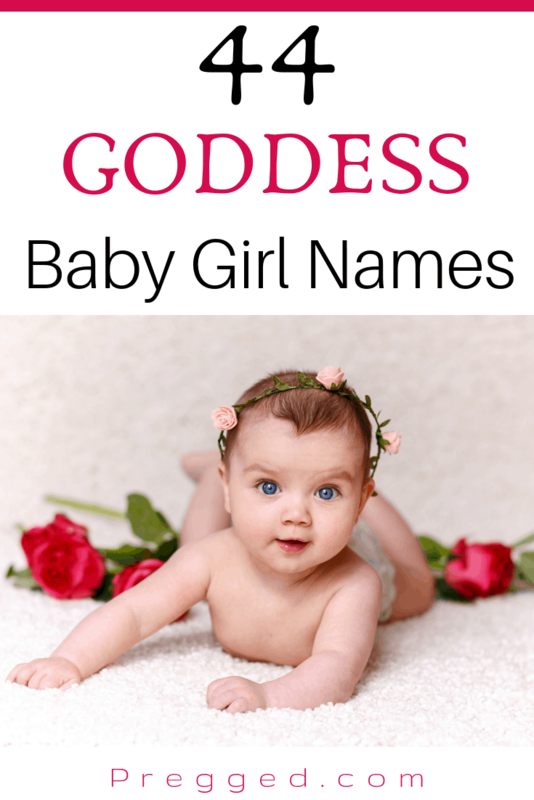 If you’ve been thinking about naming your baby girl something to do with mythology, there are many choices on offer and some fantastic goddess names too. Whilst many of the names sound long, most of them can be shortened to something else which sounds equally as interesting and different! Here are 44 of the best goddess names for girls, as well as a few names linked to goddesses and mythology. Many of these goddess and mythology-linked names are difficult to use in their full form, but most of them can be shortened to something easier to say. 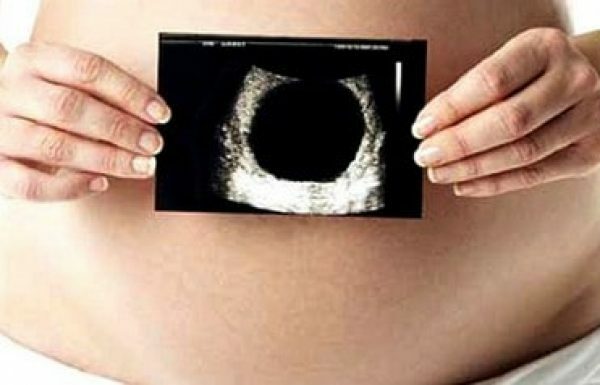 Choosing a Goddess inspired name for your baby girl will give her a backstory to her name, and something to learn about. It is also something which will make her stand out from the crowd.